In 2015 N.D Pateras established “Contships Management Inc.” (“Contships”) as an exclusive manager of container vessels in order to leverage on the group’s long tradition and expertise in the ship management of container vessels. 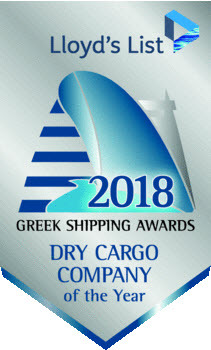 Contships will be able to rely on the experience and skills of ship management personnel associated with the Pateras name in shipping for the last 5 generations. 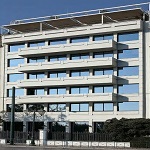 Contships operates under Law 89/1967 in Greece with its offices at 45 Vasilissis Sofias Avenue, Athens. The executive management team of Contships has worked together for many years and has established strong industry relationships with banks, shipyards, charterers, brokers, insurers and other major shipping market participants. Contships team has an average experience in the shipping industry of more than 25 years and is internationally recognized for its excellence in strategic, commercial and technical management of container vessels. Contships aspires to become a prominent player in container shipmanagement. Contships is aiming to provide an efficient service within a competitive industry.